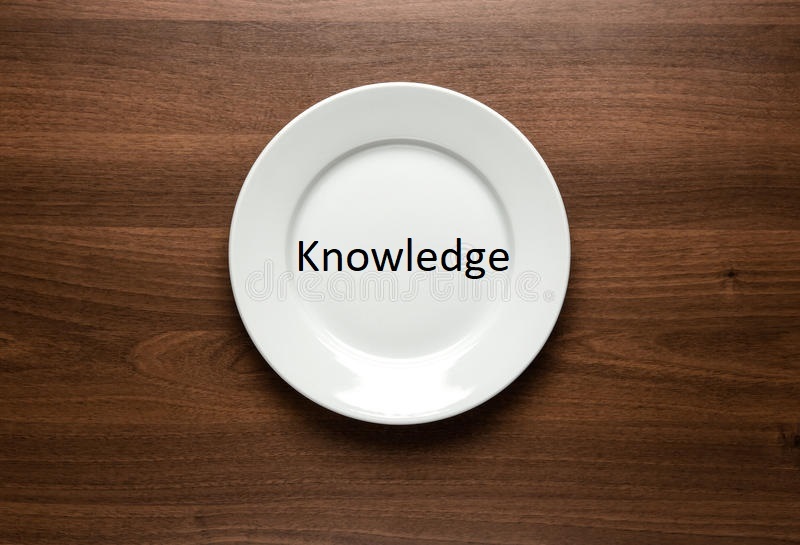 Are You Hungry For Knowledge? There Is Free Lunch! If you want to advance your career or want to sharpen your skills or just want to keep yourself updated with what's new in technology or in your field, there are many avenues from which you can gain knowledge and that too for free. There's no free lunch! That's a saying. But it's not true if you are hungry for knowledge and looking to learn new things. If you want to advance your career, or want to sharpen your skills, or just want to keep yourself updated with what's new in technology and in your field, there are many avenues from which you can gain knowledge and that too, for free. In this article, I want to list the resources from where you can learn some new skills for free. Some of the resources will help you get authentic credentials which can improve your profile/resume while some will help you perform your day to day work in a better way. Knowledge can neither be stolen by a thief nor be snatched by a king. It is indivisible unlike ancestral property, it never burdens the bearer, it multiplies manifold when offered to others. Knowledge is the supreme form of wealth. Enough of philosophy, back to today's brutal world of competition. Have you noticed nearly every other job posting now requires "continuous record of learning" from a candidate? I think I have made it clear enough why one will need to keep acquiring knowledge. Let's start now with the list where I mention the resources available to you to get free knowledge and how to get it. Please keep in mind the list consists of free resources which I'm aware of and I'm interested in. There may be many more, but I have included only those which I came across during last few months in my areas of interest. The list is equally helpful to technical as well as non-technical people. www.edx.org was founded with a mission of "Increase access to high-quality education for everyone, everywhere", and it provides free online courses in various fields which are prepared by world's leading universities and institutions. Here, you can find courses prepared by MIT, Harvard, Oxford University and other 120 institutions. 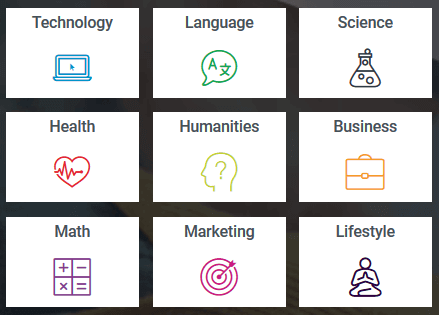 The courses range from the computer, technology, to business, engineering, and many others. Please note that enrolling in and learning from the courses is free here, but if you want to add a "verified" certificate, then you must pay some fee. MVA is a great source of all the free Microsoft training delivered by Microsoft experts. It has many training courses for developers, IT professionals, and data scientists. There are some learning paths too which are in fact collection of courses. On completing those, you will earn a "badge" which you can add to your profile. 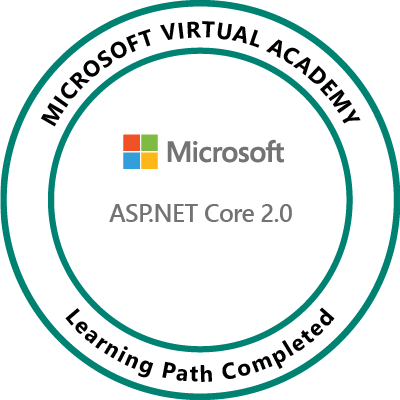 Following is an example of ASP.NET Core 2 learning badge. 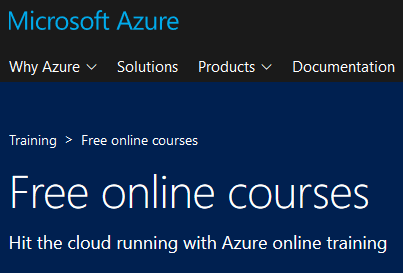 Microsoft also has some hands-on labs for Azure. Please read my blog on this topic "Introducing Office 365 Developer Program" on my blogging website www.nilesh.live as well as on C# Corner. Pluralsight does not need any introduction, but its subscription is costly. 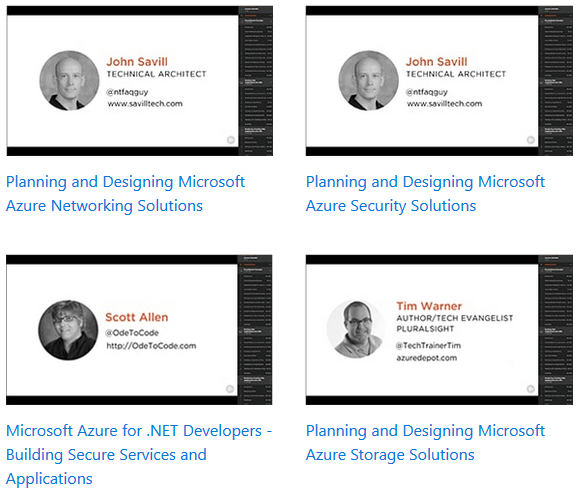 There are some free courses on Pluralsight for Azure which are - offered free courtesy of Microsoft. The courses are for developers as well as IT pros. Pluralsight also offers some of its courses free on weekly basis. Keep watching this link when it announces new course every week. You can also use the 10 days free trial to learn any course and cancel the subscription before the trial period ends. This is only one time per user. You need to register first to get 10 days' free trial. LinkedIn Learning (formerly known as Lynda.com) is a learning portal of LinkedIn where you can find many courses/online training. Many public libraries in Canada offer access to LinkedIn learning for free through their library membership (which is also free). If you are a member of any public library in Canada (and why should you not be? ), then contact your librarian or search on the library website - it will have instructions how to access LinkedIn learning for free. 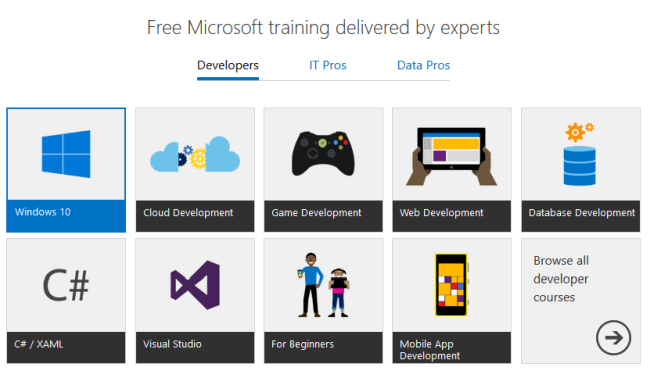 Microsoft is offering some courses by Microsoft MVPs for free for limited time. You can once register for subscription by providing credit card details, then cancel before the 1-month trial expires. 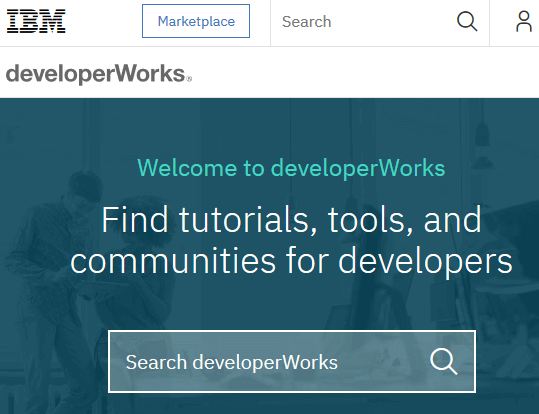 developerWorks is a free web-based professional network and technical resource center from IBM for software developers, IT professionals, and students worldwide. 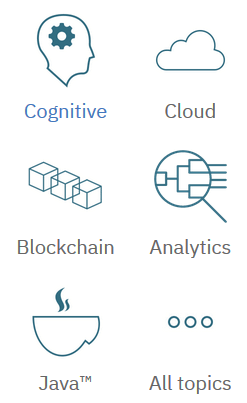 There are many areas of learning here - Blockchain, IBM cloud, Analytics, Web development, etc. 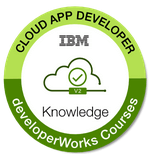 Once you successfully complete the online courses, you will receive a learner's badge from IBM. Click here for the list of all the free learning badges from IBM, and click here for all the free IBM courses. 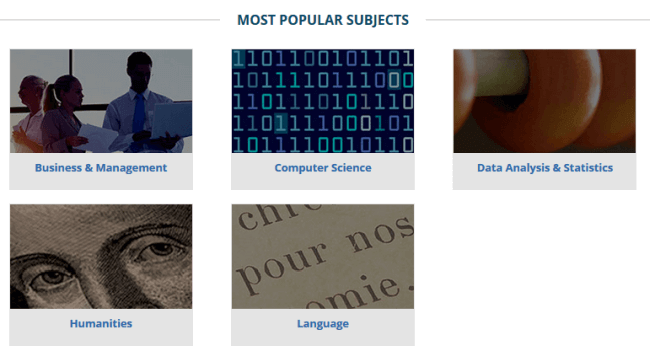 Keep watching the page as IBM adds new interesting courses frequently. 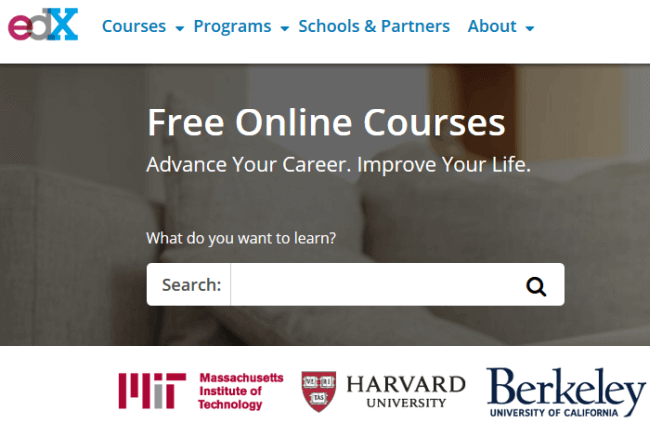 Alison offers free online training programs in various fields. It provides a free "learner record" upon course completion, but for a more "official" certificate, you will have to pay fees. To know more about how Alison works, read here. There are many enthusiastic people who want to share their knowledge with you and they have formed meetups - these meetups are user groups focused on some particular technology. A great example of the technical user groups is C# Corner Chapters. A C# Corner Chapter is a city-wise user group where members share technical knowledge by hosting monthly meetups, workshops, and webinars. C# Corner has 33 Chapters worldwide already and the number keeps increasing as more and more people realize the benefits of Chapters in sharing the technical knowledge with the community. Canada has 2 C# Corner chapters and I am fortunate to have been part of both. If you have never participated in any C# Corner Chapter event, I strongly suggest you look for upcoming events at your nearest C# Corner Chapter and attend it. The page here lists all the C# Corner chapters, find one in your city and keep looking the events page for upcoming events. Some events are also hosted as webinar which you can access online. Can't find a C# Corner Chapter in your city? Why don't you start one then? Gather a group of motivated people who want to contribute something to the community, plan for some monthly meetups, find a place to host the events, approach your employer or some other technical organization if they can sponsor the costs related to events, and you are there! Contact the C# corner admin team if you have any questions! Also, try looking for a meetup near you on meetup.com or eventbrite. Many meetups are free. Look at the calendar of your nearby community center or library. They also have many programs which may be free. Microsoft conducts many events throughout the year all over the world. You can visit MS events page to see the events near you. Many employers provide in-house learning options through portals like skillport (a.k.a. 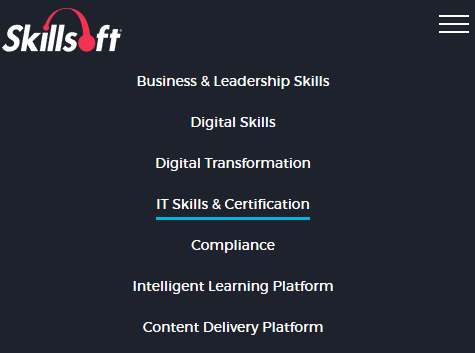 skillsoft) where various courses are offered. Check with your organization if you have one. Many organizations also have libraries where you can find some books. Apart from those listed above, you can also get some "free" training/courses even if there is a fee for it - if you can convince your employer to pay for you! 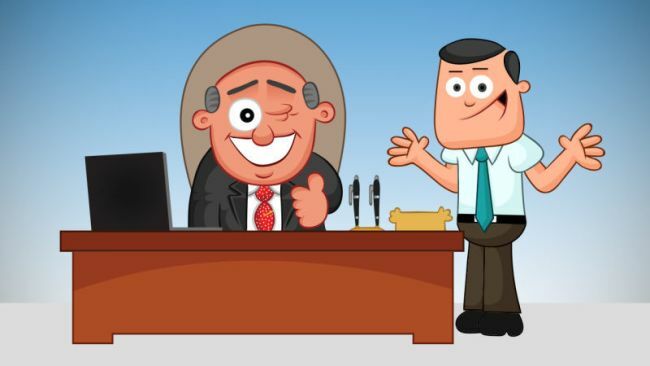 When was the last time you walked in to your boss's office and asked him/her to sponsor fees for a training/conference/certification which you think will improve your performance and help the organization too? Shoot an email or send a meeting request or take him/her out for coffee and see what's the response. There are some tips to help you do that. There is no "fee" for trying that! At the most, your boss will say "No" - you have nothing more than that to lose here, but if it's a "Yes", then you will have what you wanted. Keep trying! That's all that I have to write. Comments/feedback are welcome. Keep Learning! Share the knowledge! This article was first published by me on LinkedIn here.